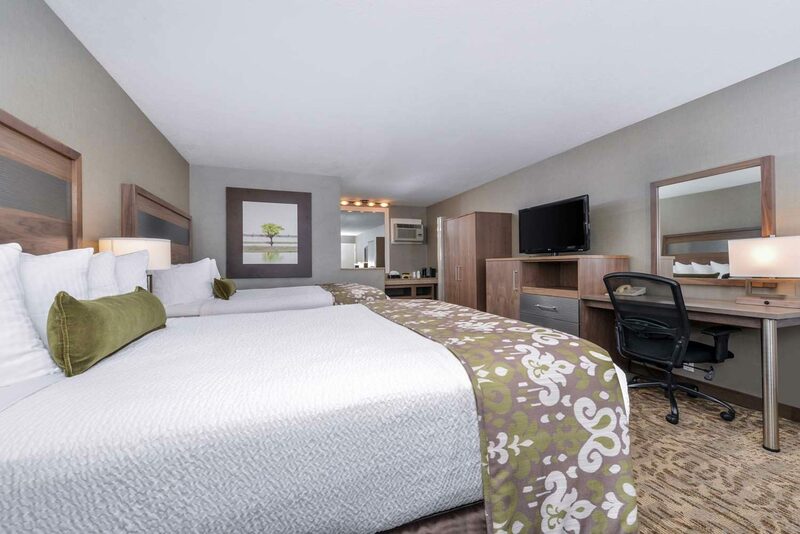 Brand New Guest Rooms And Suites! 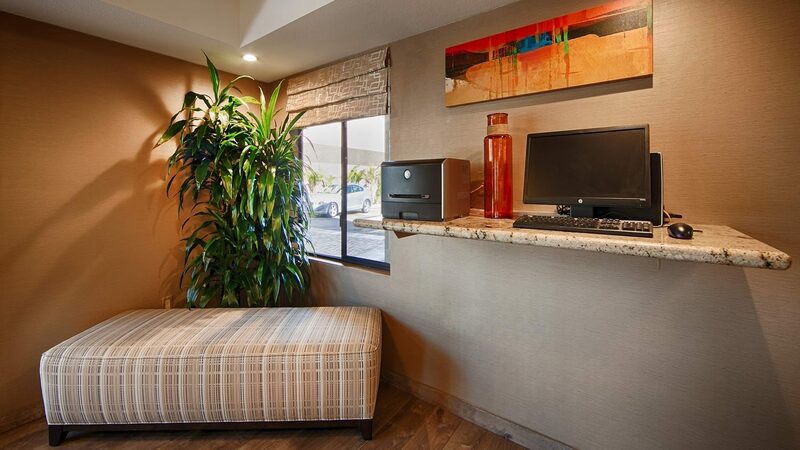 The Best Western Plus Anaheim Inn is one of the closest hotels to Disneyland® Resort. 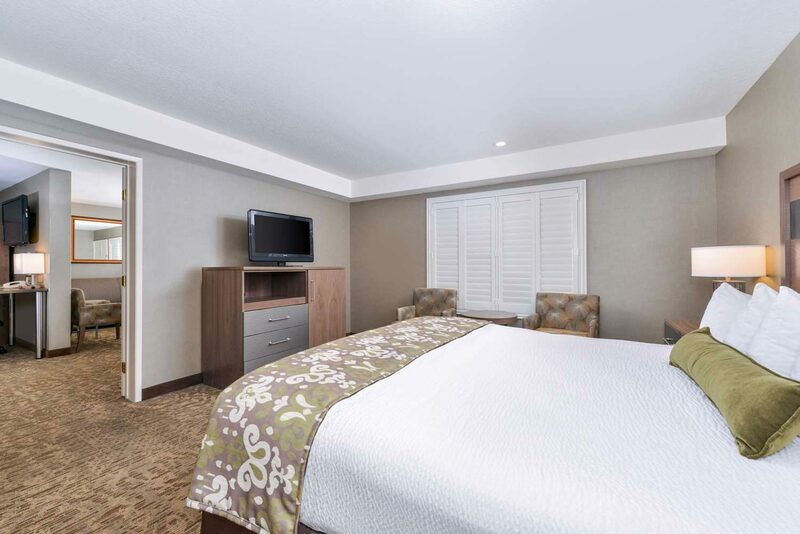 Relax in our brand new guest rooms and suites – all well-appointed rooms that include free high-speed wireless internet. Monday, Tuesday, anyday is a good day to announce our next winner. WINDY OLSON you are our winner! Please PM us via FB. Sorry for the 1 day delay, we’ve been at Disneyland all day ! Need a good workout? 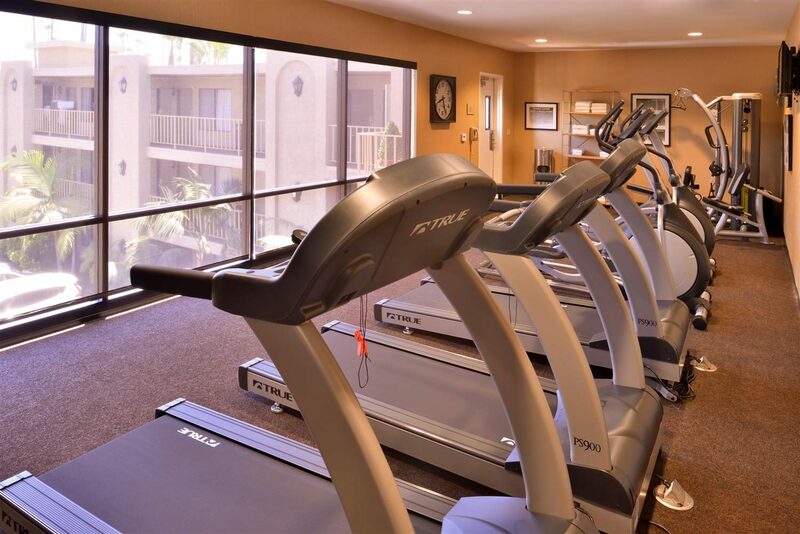 Our BWP Anaheim Inn offers a free fitness center to all guests! 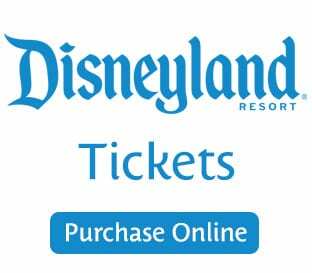 You can purchase Disney tickets right at our Anaheim Inn front desk area! Save time, don’t wait in line. 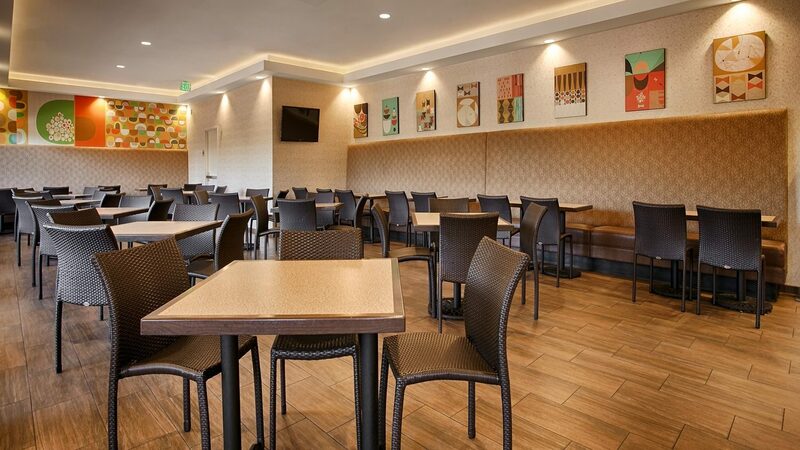 The closest hotel to Disneyland® Resort is more than a hotel. 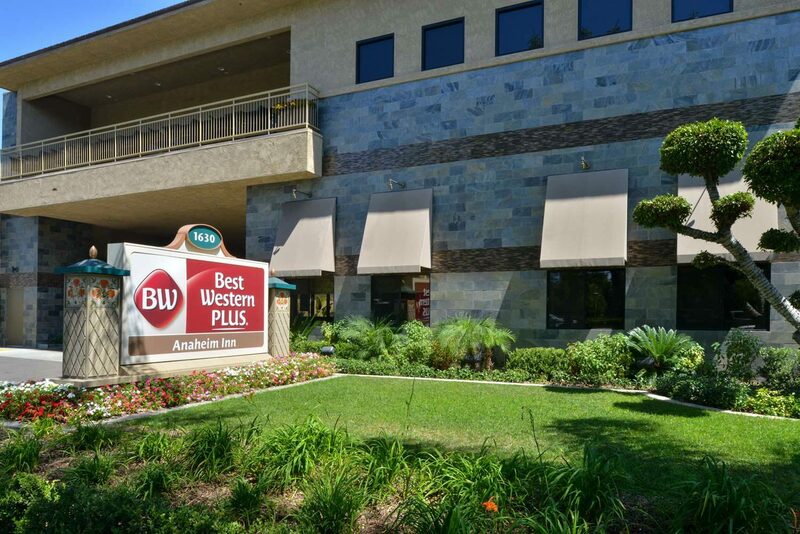 Best Western Plus Anaheim Inn and Mini Suites offers a number of guest rooms perfect for extended stays, families, or anyone who wants a little more space while traveling. 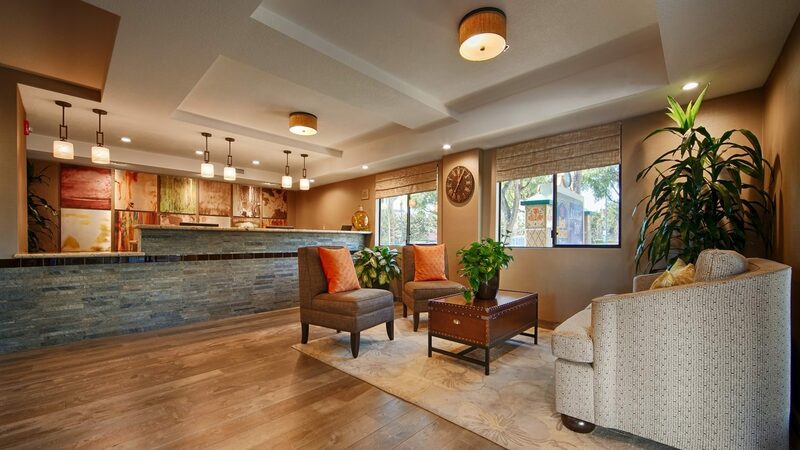 The luxuries of home include kitchenettes, spacious rooms, and an impressive hot breakfast with meats, pastries, and much more. 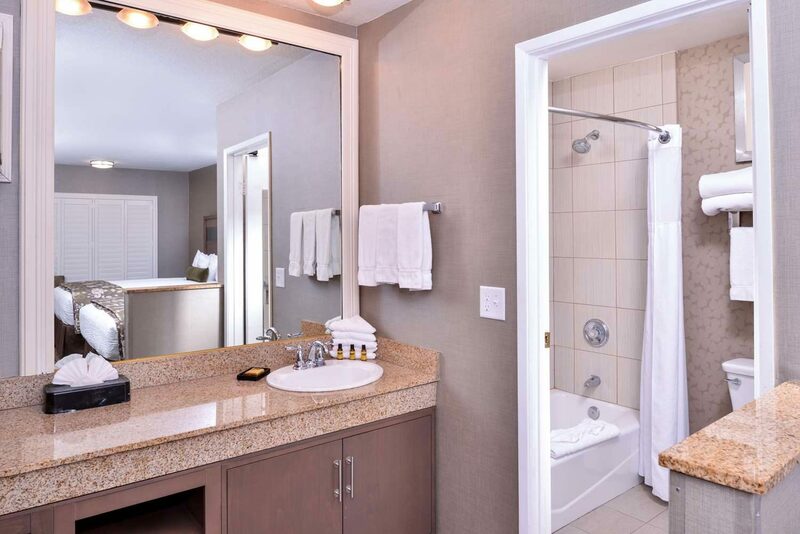 Disneyland® Resort is even closer than you think. The magical kingdom literally just across the street, making getting to the world-famous park fast and easy. 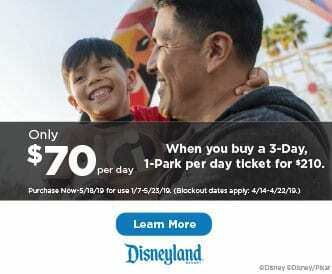 Take a shuttle service, taxi, or ride share to avoid parking, if you prefer. 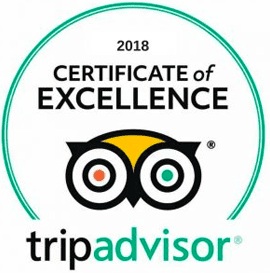 Guests travel from around the world to experience the Happiest Place on Earth. Why spend extra time in traffic? 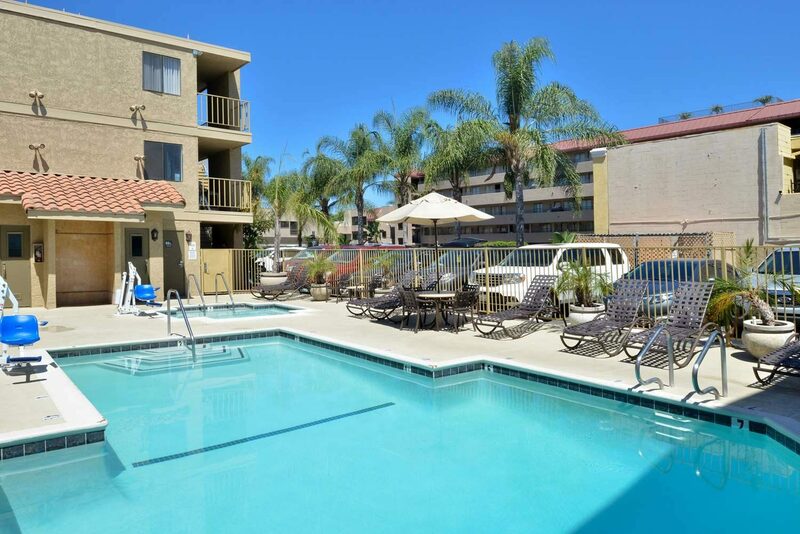 Where you stay on your California getaway makes a big difference. 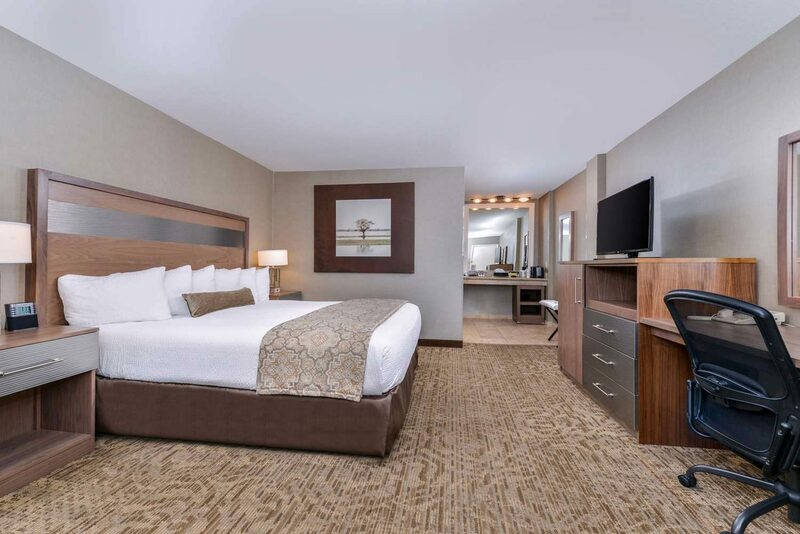 Create more memories by selecting a hotel with the location, amenities, and conveniences you deserve. 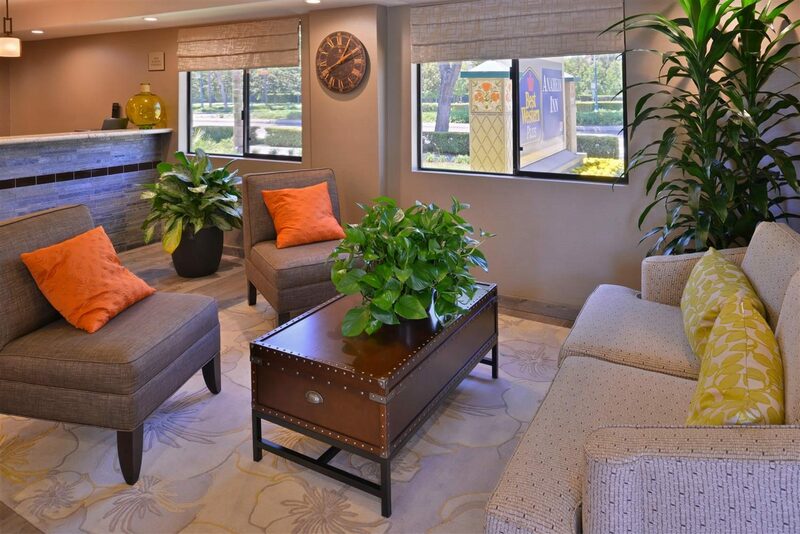 Enjoy the “suite” life even more at Anaheim Inn. Who knew becoming neighbors with Mickey would be so easy? 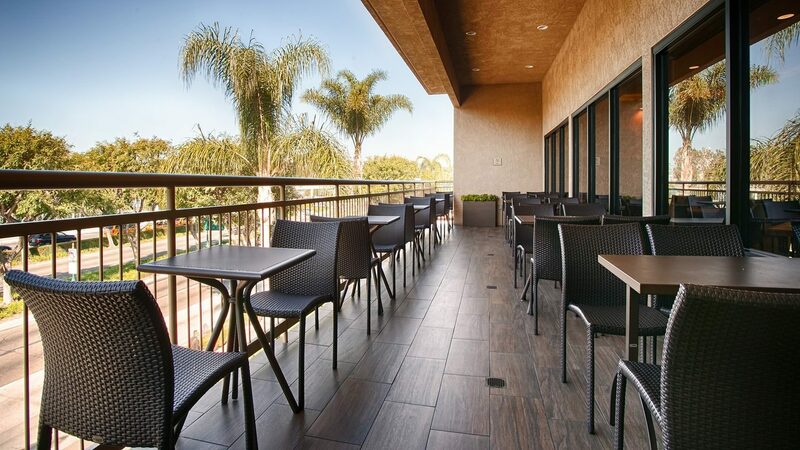 This Anaheim hotel makes it simple and quick for your entire getaway to be magical.